Have you made a Will or Lasting Power of Attorney? Many of us put off making these for a number of reasons and promise ourselves that we will do this ‘in the future.’ However if we put off making such decisions for too long, sometimes these decisions can end up being made for us. In order to ensure that your wishes are carried out as you would like in the event of your death or mental incapacity, you should resolve to put these in place in 2017. It is also important to consider making a Lasting Power of Attorney to ensure that you decide who you would like to make financial, legal or health and care decisions on your behalf in the event of mental incapacity. A Solicitor-drafted Will or Lasting Power of Attorney is considered to be the gold standard – a badly drafted or incorrectly worded document could prove expensive or deemed to be invalid. Our specialist Wills Team have a wealth of experience in dealing with such matters and are members of the Society of Trust and Estate Practitioners – STEP. We are very proud to be the only Practice in Carmarthenshire to be members of the Wills and Inheritance Quality Scheme of the Law Society –the optimum standard for Will Drafting. We can draft Wills and Lasting Powers of Attorney in Welsh and also offer free registration of your Will with Certainty, as well as free Wills and Deeds storage. We also offer a no obligation 20 minute consultation with a specialist Solicitor to discuss making a Wills or Lasting Power of Attorney or to review your existing arrangements and have competitive fixed fees and packages for these services. 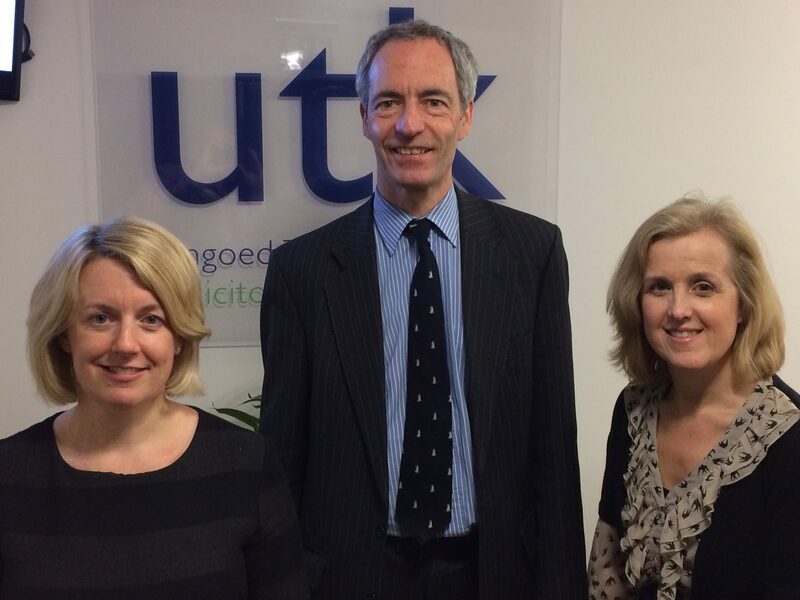 If you would like to speak to a member of our team, please contact us on (01267) 237441 or e-mail us at mail@utk.co.uk. 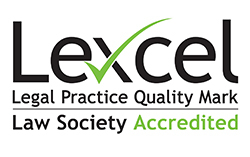 We are delighted to announce that we have just received notification that our reaccreditation application in respect of the prestigious Lexcel accreditation – the mark of excellence in the legal sector in Practice Management – has been successful for another 12 months. The Lexcel Quality Mark is awarded to legal practices that have successfully met stringent practice management standards covering case management, office administration, financial management, risk assessment and good customer care. We are also very proud to be the only Law Practice in Carmarthenshire to have achieved Lexcel, Conveyancing Quality Scheme recognition and WIQS – which is the mark of excellence in dealing with Wills and Probate matters.